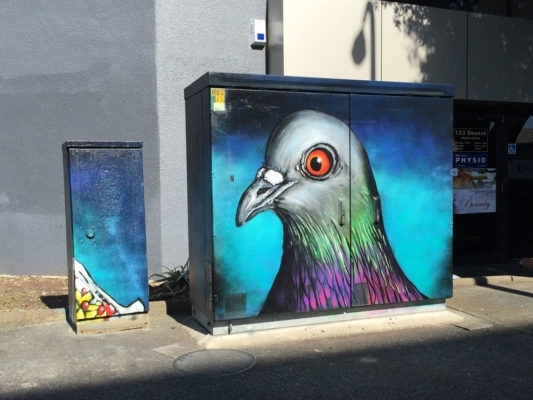 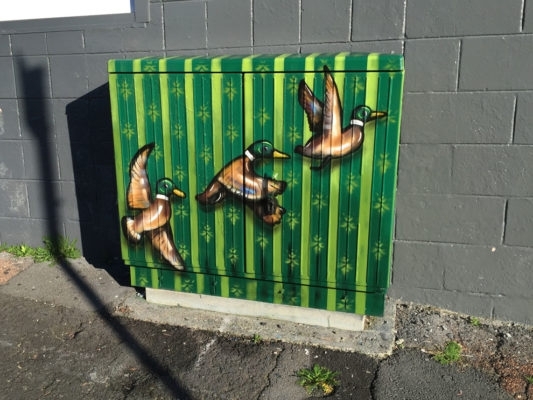 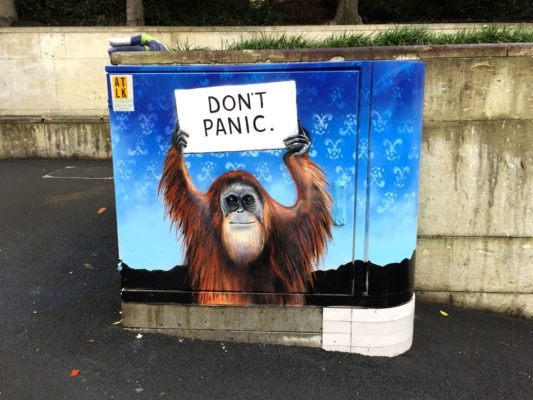 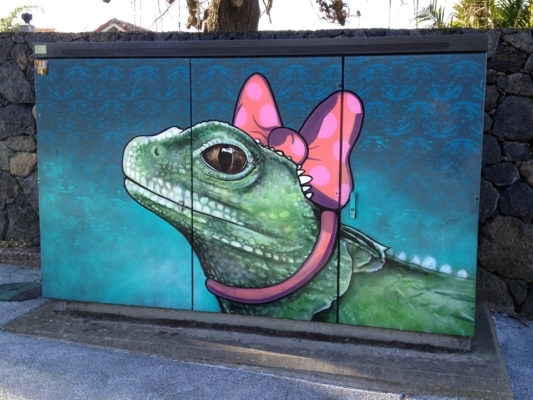 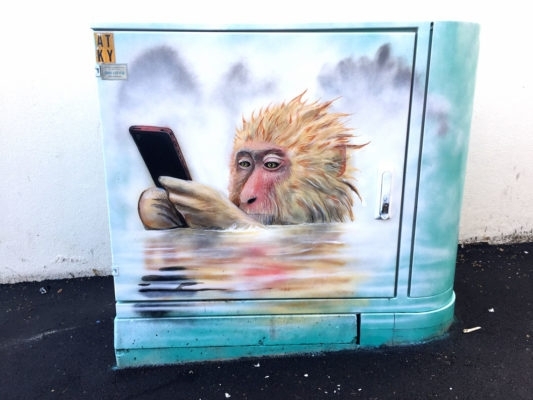 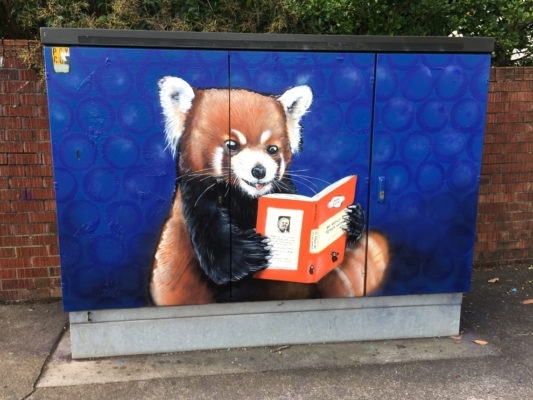 This artist has decorated some utility boxes around Auckland, in New Zealand and is planning to paint a lot more. 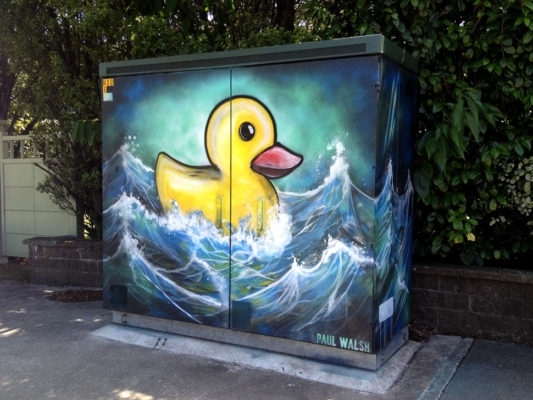 Self-taught artist Paul Walsh gets paid a small fee per painting, that includes art materials and a small fee for his time. 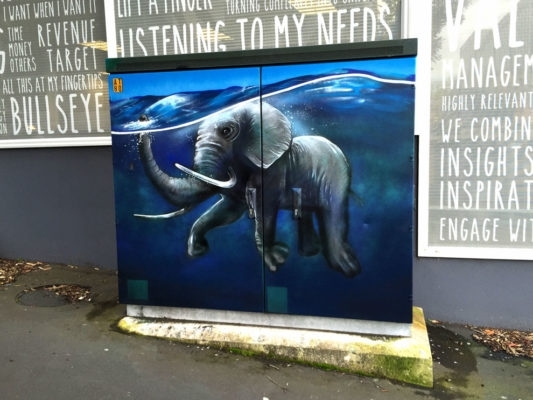 This is how it happened in the artist's, words: "Over the last two years I have decorated 15 utility boxes around Auckland, New Zealand, with my artworks. 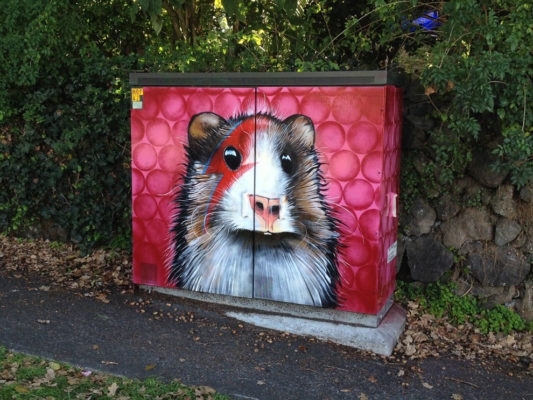 Here’s how it happened; back in 2013, I had a few beers and painted a Grumpy Cat on a wall in my local dog park. 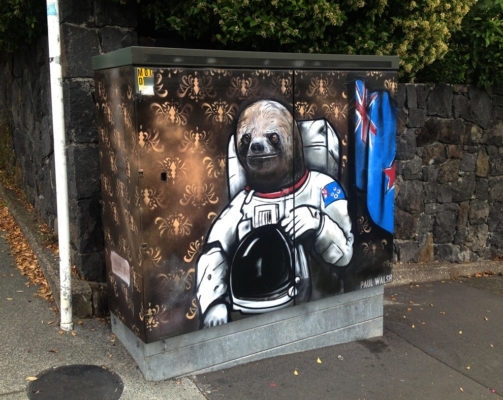 It got painted out, and the locals were upset and petitioned the council. 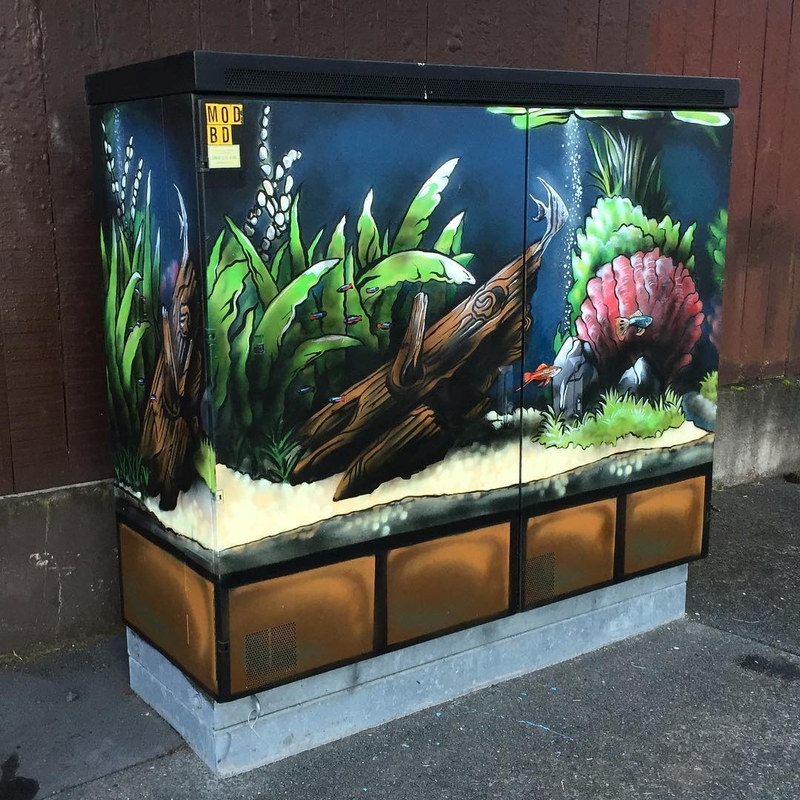 My friend snuck an article about this into a local newspaper, and then someone who works for Chorus (the company that owns these utility boxes) read the article, and asked me if I would like to paint their boxes instead." 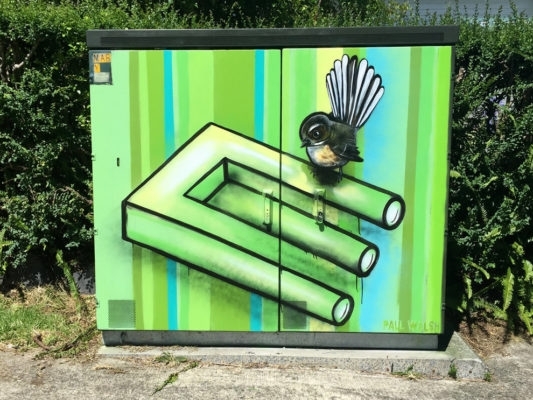 Below, I have put together a compilation of the ones I liked most. 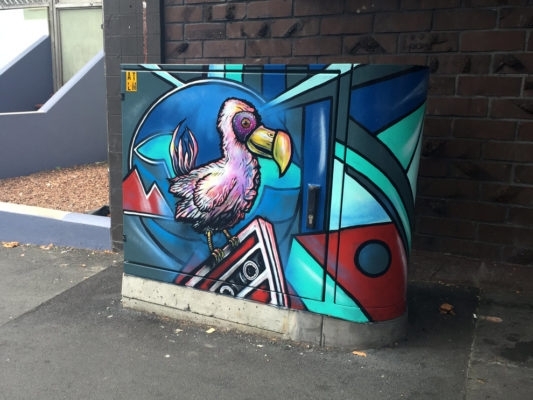 Lovely colourful art, that we get to appreciate every time we walk past it.